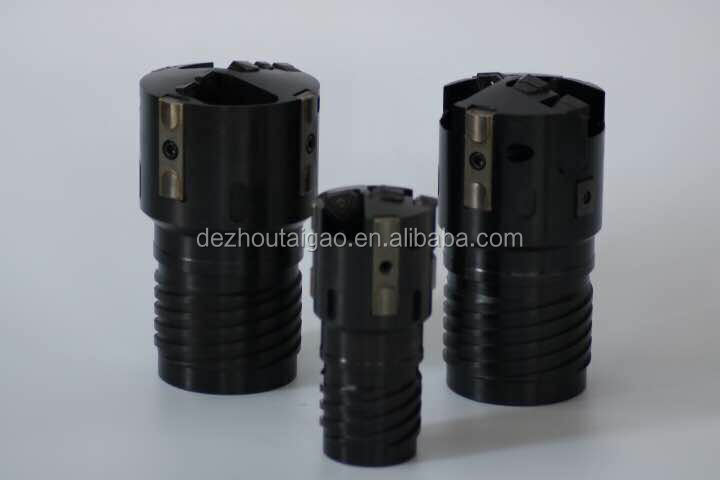 Our deep hole drilling heads are widely used in steel, petroleum machinery, hydraulic equipment, power generation, chemical industry, machine tool, weapon, automobile, ship, coal mine machinery, plastic machinery,aerospace and other industries. 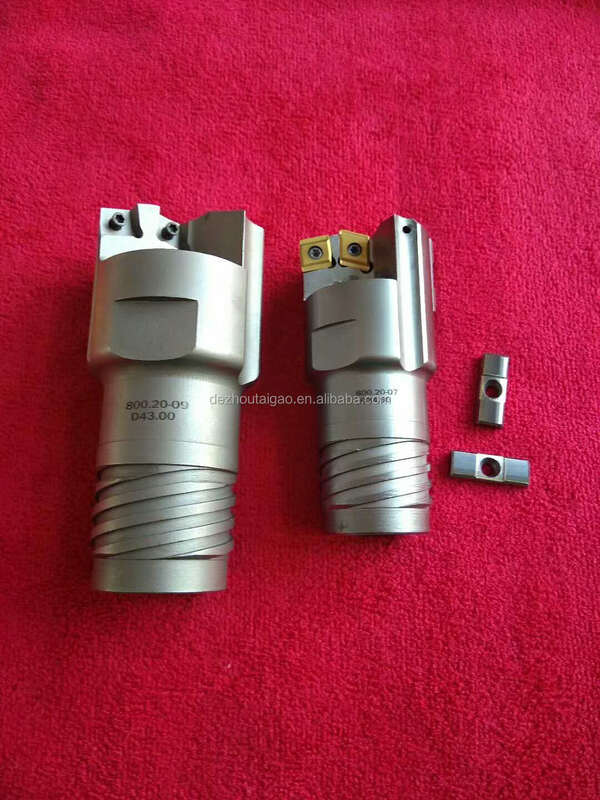 With high processing efficiency and good stability, the drilling head have a maximum ratio of length to diameter of more than 300, and their performance reaches the level of similar imported products. 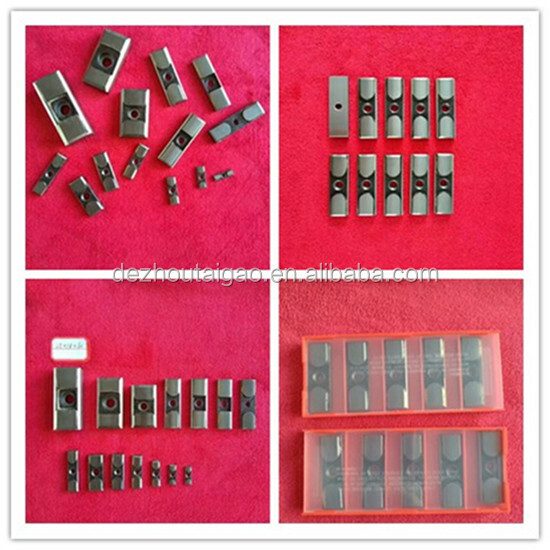 After many years of research, development and accumulation, the series of hard-to-machining materials deep hole processing special tools in our company can be used in deep hole processing of special drill steel, stainless steel, non-magnetic stainless steel, high temperature alloy and other materials. 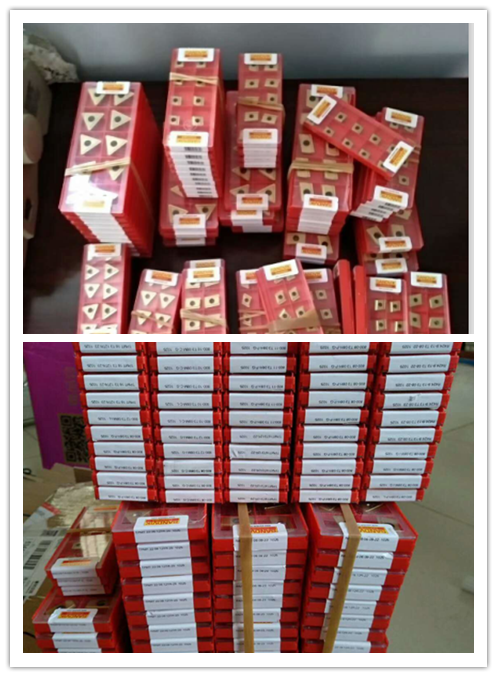 They have helped our user to solve a lot of deep hole processing problems, set up a higher brand image, and have got a lot the user's praise. 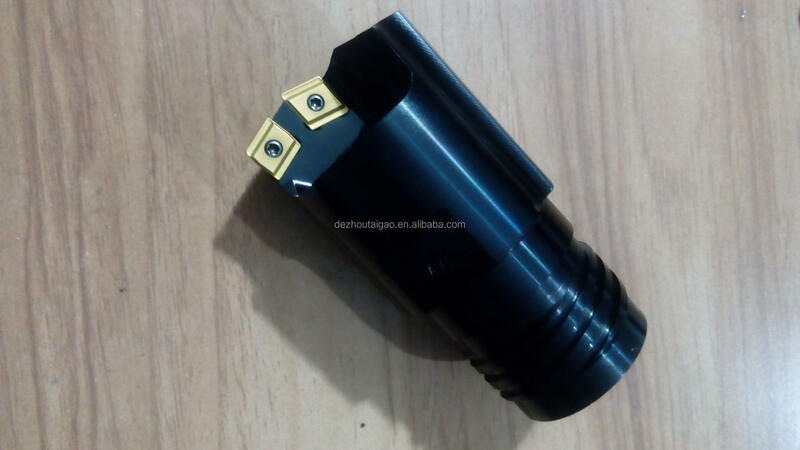 BTA deep hole drill is a drill which is specially used for deep hole drilling. 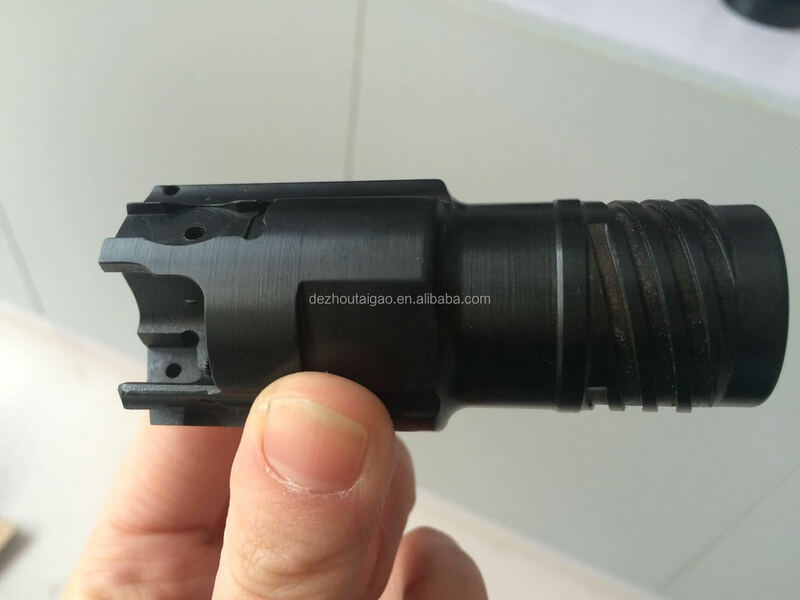 In machining machining, hole depth and hole diameter ratio greater than 6 mm are called deep holes.Deep hole drilling is divided into two categories: exonation and internal chip.The outer chip has gun drill, deep hole and flat drill, deep hole twist drill, etc. 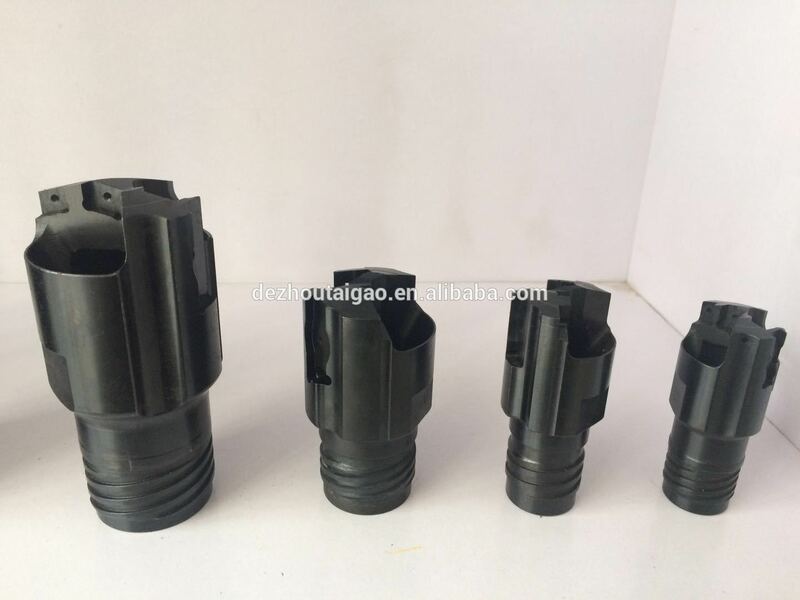 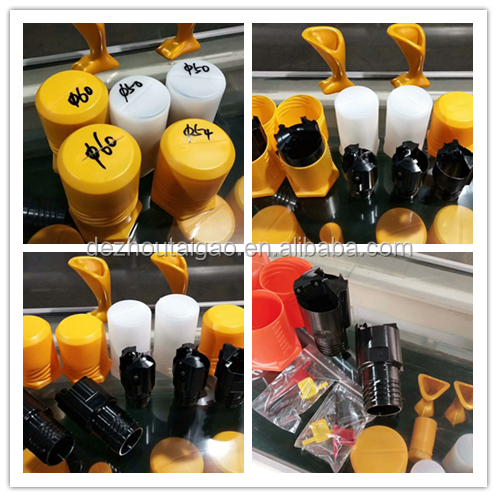 Because of the different processing systems used, the BTA (Boring and Trepanning Association) |deep hole drilling, jet drill, and DF (double feeder), deep hole 3 types. 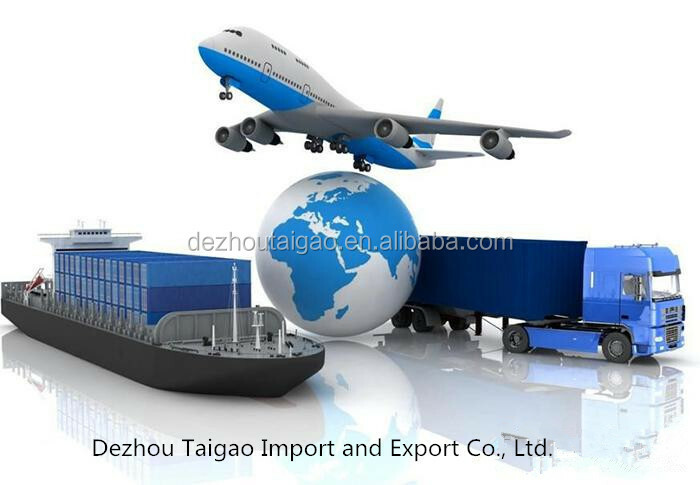 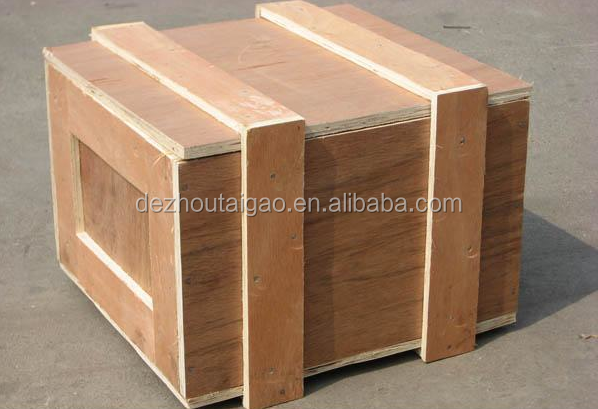 Dezhou Taigao Import and Export Co., Ltd. is located in Dezhou City, Shandong Province, China. 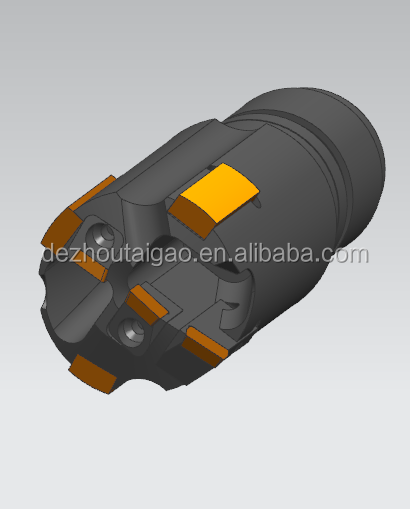 Dezhou Taigao import and export Co., Ltd. and Dezhou Degao hydraulic machinery Co., Ltd. belong to the same company, is a hydraulic products manufacturing, sales and import and export of industrial and trade company. 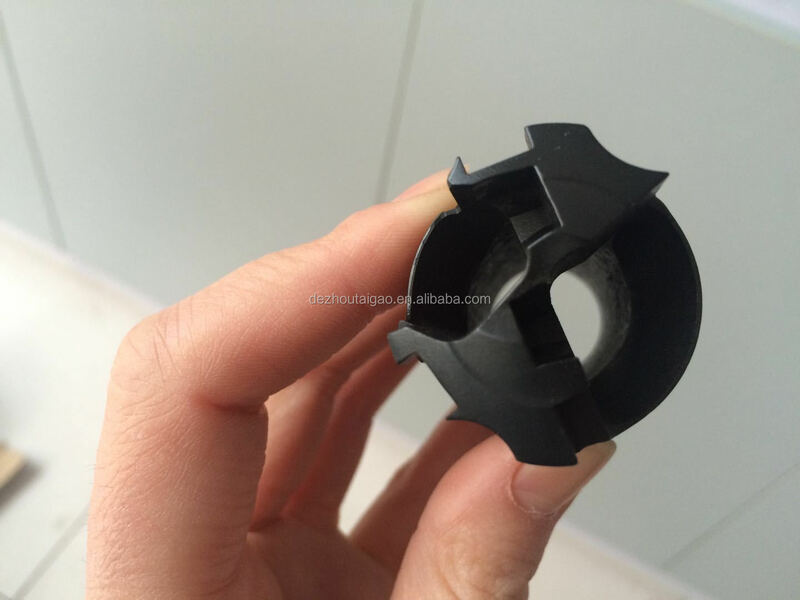 A1: Please call: +8613791340627for pre-sales or click the contact find our website and email address.